The Beatles once said "We're more popular than Jesus." We wonder if the Simpsons have thought the same thing. 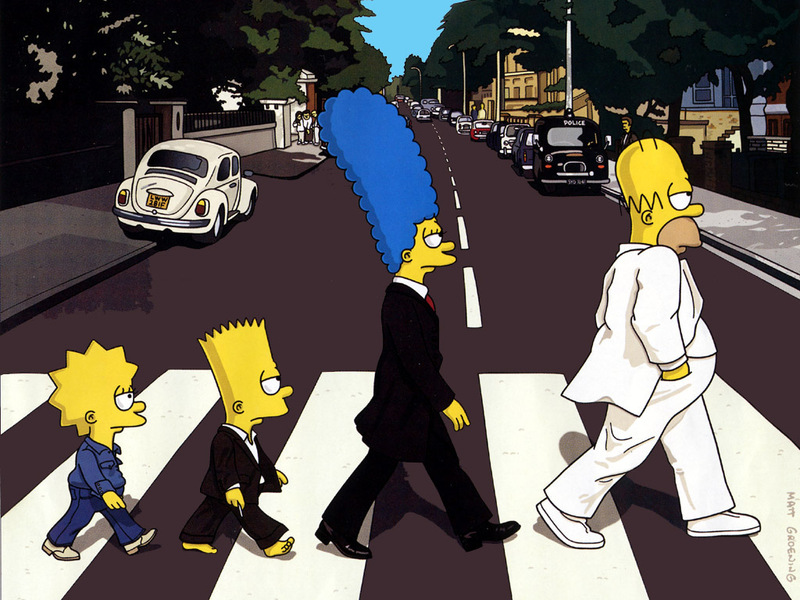 “The Simpsons” has been on the air for 24 years, but we’ve never seen any of the characters go on to attend college. We think it’s about time they pursue some higher education, and we’ve taken it upon ourselves to make suggestions regarding where they should apply. 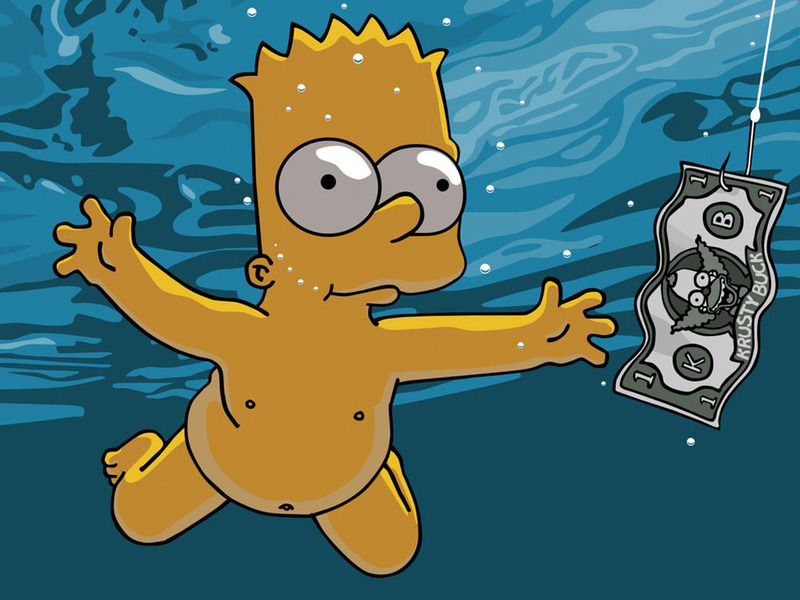 You can thank us later, Simpsons family. We think it’s about time the Simpsons pursue some higher education. If there’s one thing Homer Simpson loves more than anything, it’s beer. That’s why we think he’d love University of California, Davis’s program in brewing science, where students learn how to brew their own beer. There’s even a brewery on campus that students get to use for some of their coursework. It may not be as great as drinking Duff Beer at Moe’s Tavern, but we think Homer could get used to this. 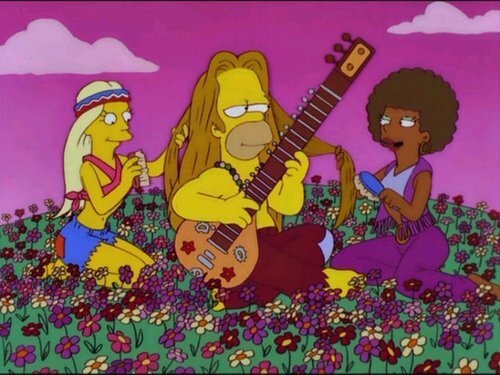 Homer gets in touch with his inner flower child. Marge is known for being the only religious member of the family, but she’s also known for her long-lasting gambling addiction. This odd mixture of characteristics makes University of San Diego perfect for her – it’s a Catholic school with a great program in theology and religion, and its location in San Diego means it’s near a ton of casinos. Perfect for when Marge needs to go to the other kind of church. Marge models Chanel for Karl Lagerfeld. Bart’s famous for breaking the rules, making this school perfect for him; Evergreen State College has pretty much thrown rules out the window. They offer narrative evaluations instead of letter grades, interdisciplinary programs instead of individual classes, and areas of emphasis instead of majors. We think he’d like the philosophy major (er, sorry – “area of emphasis”) because of his decidedly nihilistic point of view. Lisa’s incredibly high IQ and dedication to social change means she needs to go to a challenging, liberal-minded school, and Brown University fits the bill. The Ivy League school is consistently ranked one of the top colleges in the country, and it’s known for its forward-thinking politics; it was the first school in the country to accept students of all religious affiliations. Plus, Brown’s Comparative Literature program would allow Lisa to nurture her love for books across all different genres, cultures and languages. Lisa gets a necklace by Lanvin. In the episode “Smart and Smarter,” Maggie makes shockingly beautiful music when she plays Lisa’s saxophone. We think she’d like Berklee College of Music’s Woodwind Instruments program, which includes an emphasis on playing the saxophone. As an added bonus, the school’s located around the corner from Kings bowling alley, where Maggie would be sure to impress her college friends – in the episode “Hello Gutter, Hello Fadder,” she bowls a perfect game in spite of her young age. Edith Head designs a gown for Maggie.